The site of the luxury project. Plans to turn the former Mistra village into a 12-storey mega-project with more than 700 luxury apartments have been dropped, the Times of Malta is informed. Sources close to Gemxija Crown Ltd, a joint venture between Kuwaiti and Maltese investors, told this newspaper the project was dropped because the necessary funding was not tapped and the foreign partners lost interest in view of developing property market conditions. “The project was always going to be ambitious given its massive proportions and the small local market,” building industry observers noted. “Although the property market is on a high, particularly due to the presence of many foreigners on the island, there is a lot of such development going on and this has put the viability of this mega-development into question on the long term,” the observers added. When contacted, a spokesman for the Maltese investors, JPM Brothers Ltd, known in the industry as the Montebello brothers, would not comment when asked about the plans to abandon the multi-million euro venture. According to the sources, although Gemxija Crown Ltd is still registered, the project CEO, Fahad Al-Khatrash, left the island some time ago indicating the proposed development was no longer on the drawing board. Mepa gave the controversial development, which would have transformed the Xemxija ridge, the green light in 2013 after a long process. In 2008 it had already issued an outline development permit. However, following an uproar, particularly by pro-environment lobbies, the project had been scaled down. Apart from 744 apartments on 12 floors, Mepa had also approved the development of thousands of square metres of retail and office space. 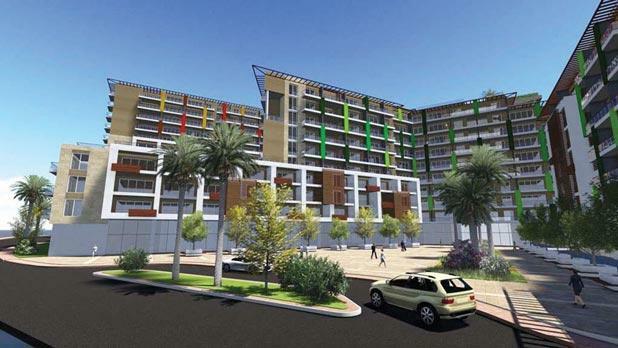 The proposed project had also been criticised by the Ombudsman. In a statement this evening, Flimkien għal Ambjent Aħjar welcomed the news. 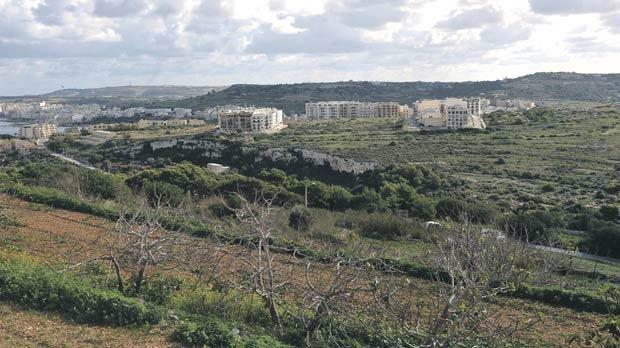 It urged the authorities to appreciate the historic value of the zone and turn it into an archaeological park, an employment-generating project and tourism asset, to the benefit of residents and Malta’s unique heritage.